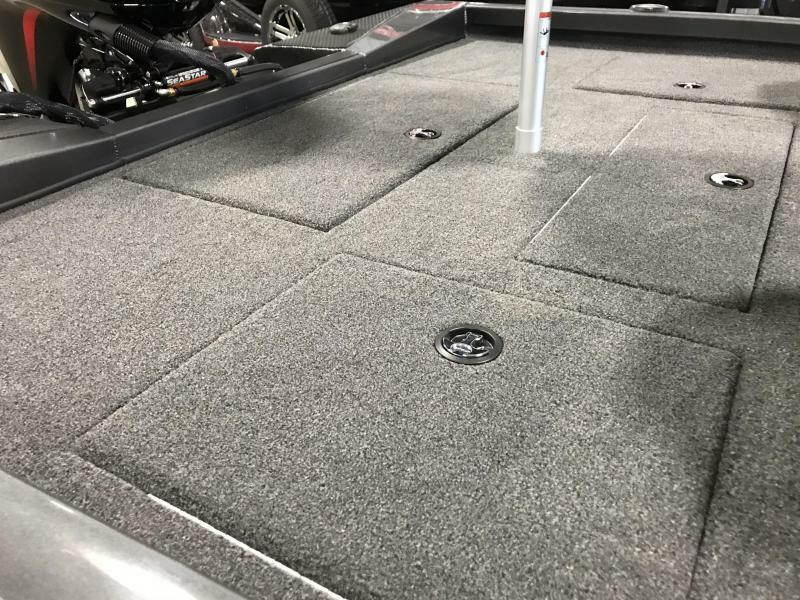 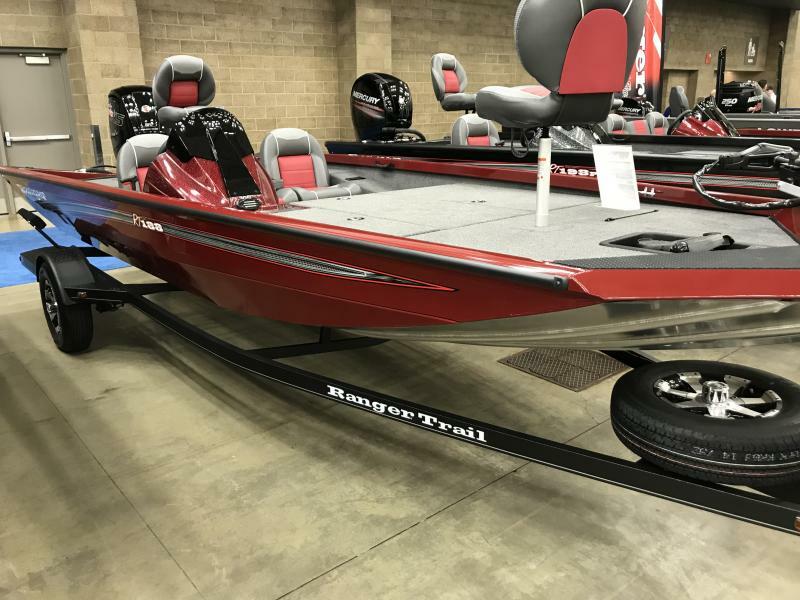 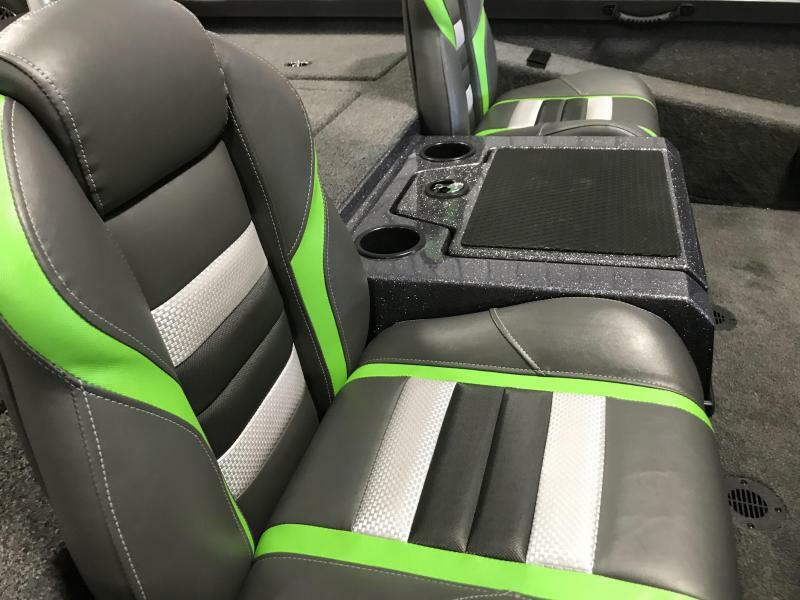 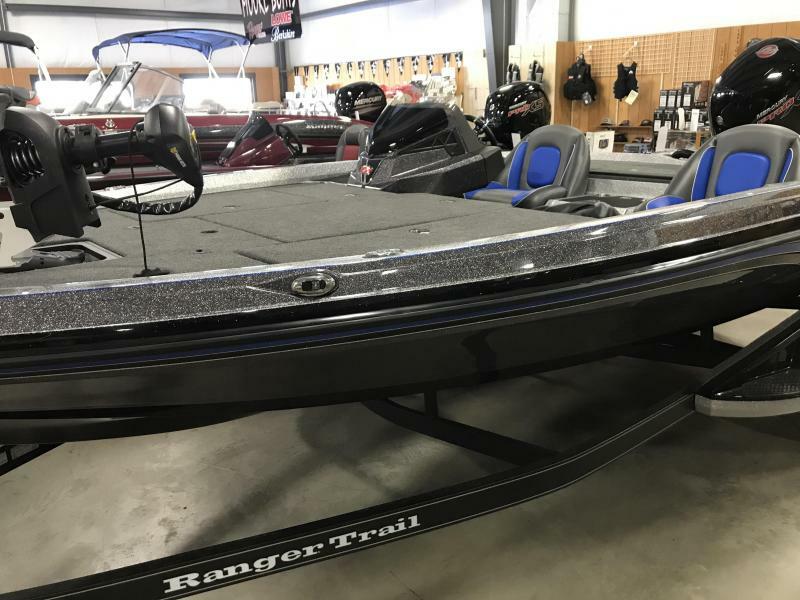 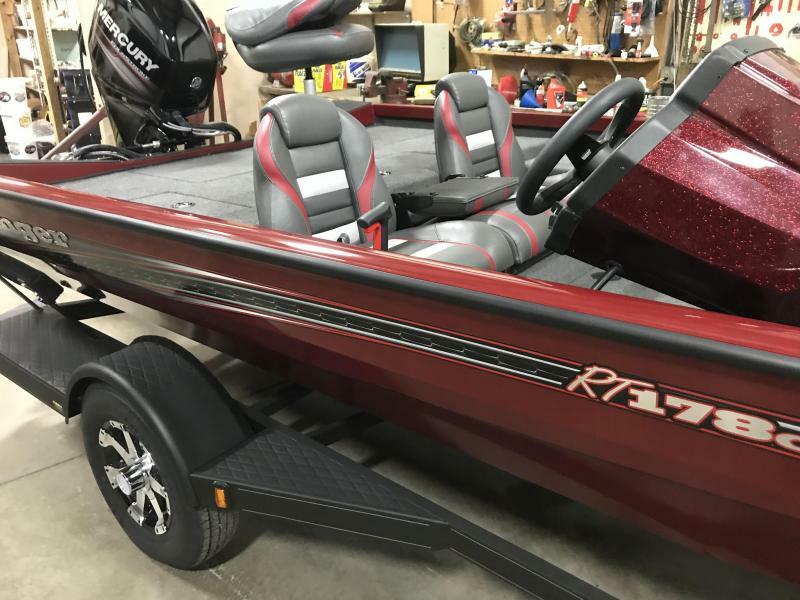 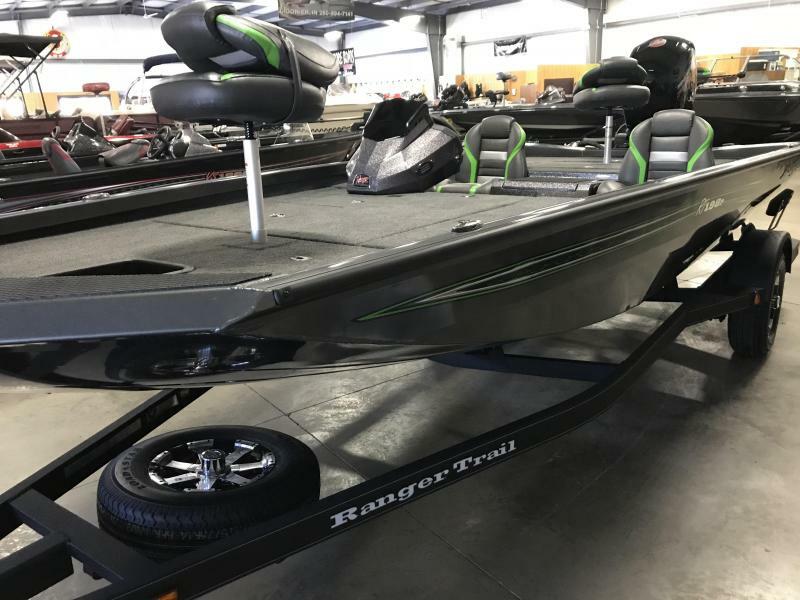 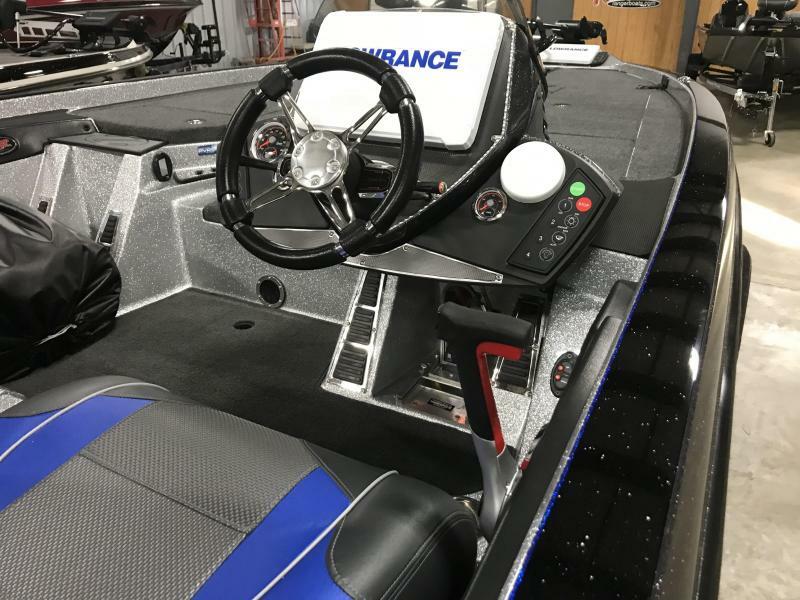 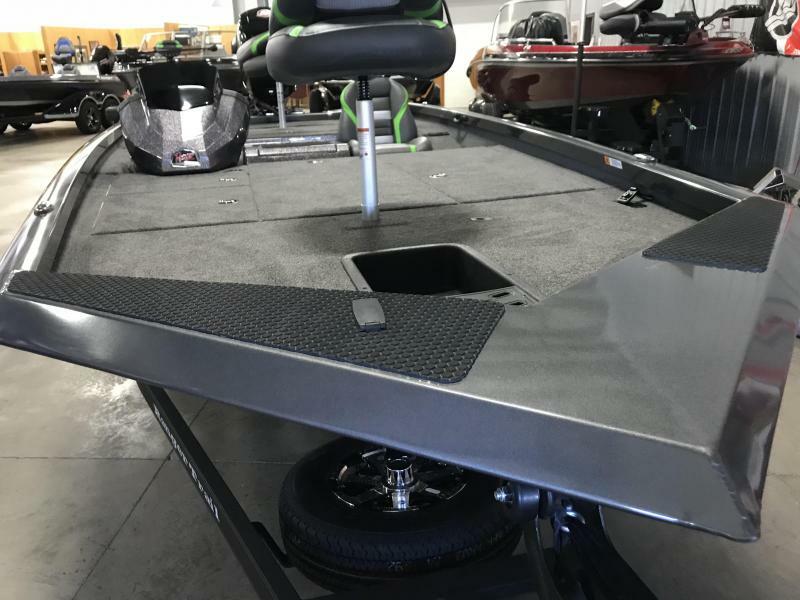 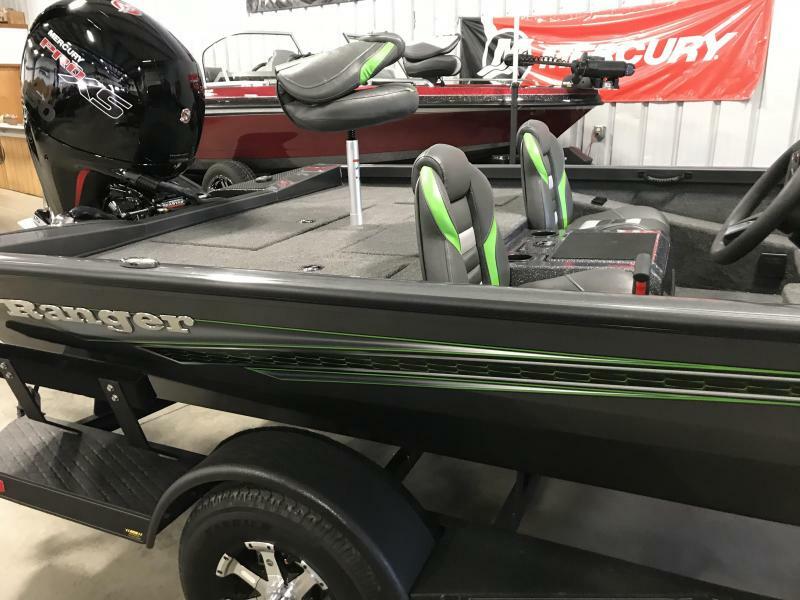 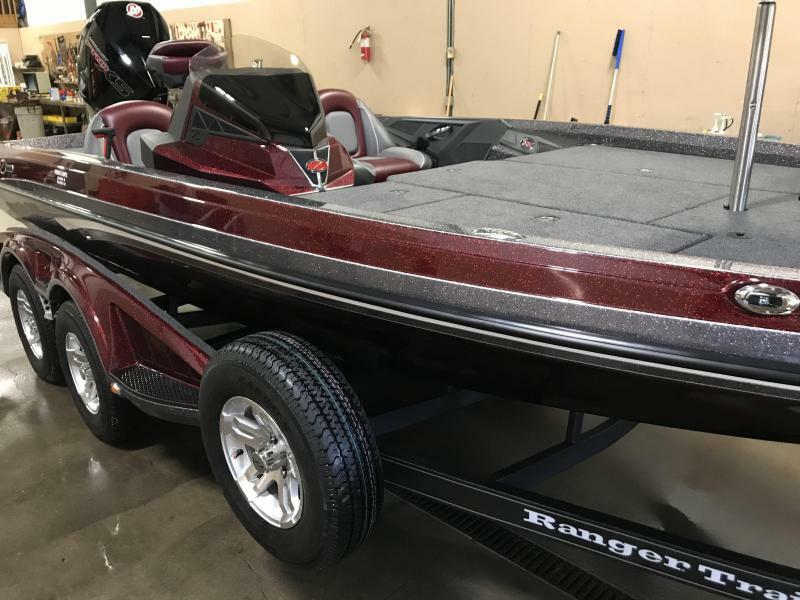 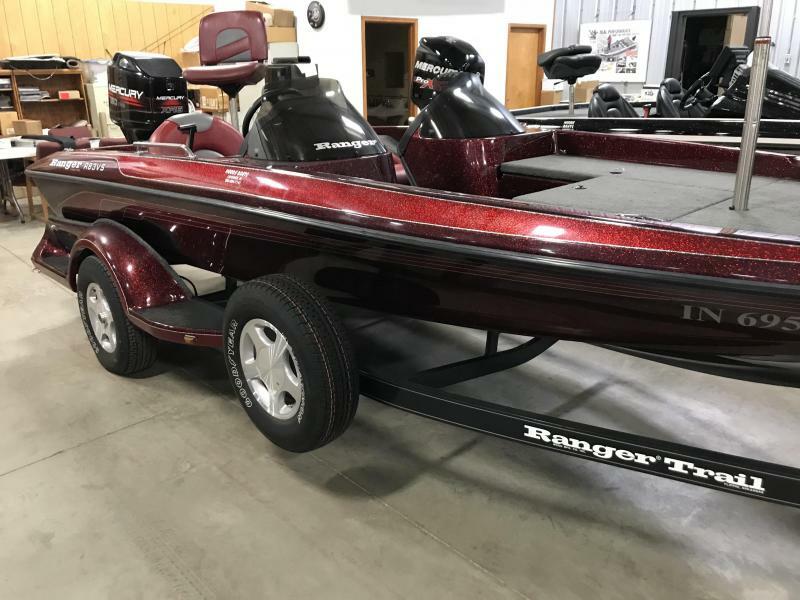 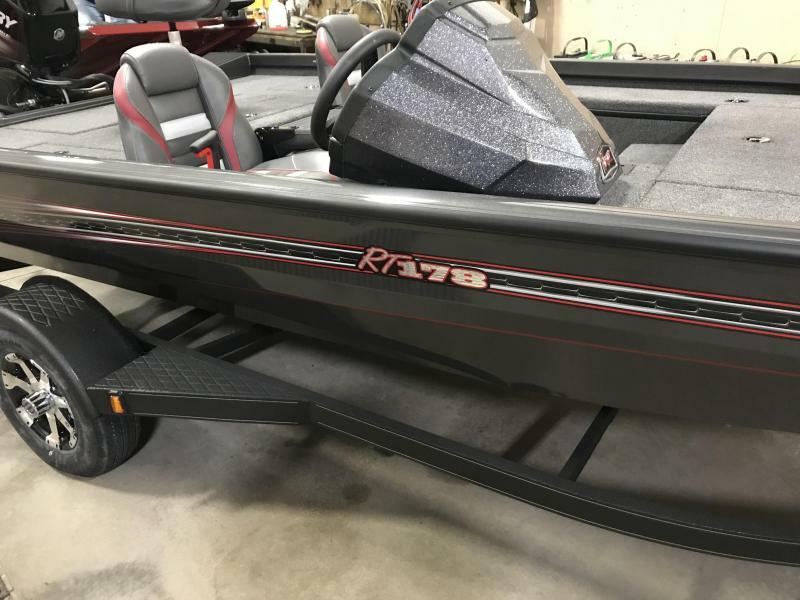 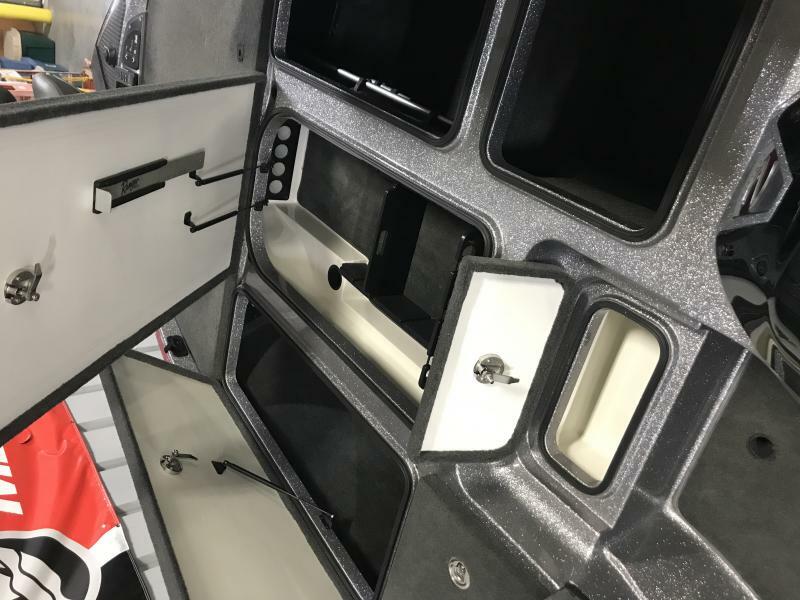 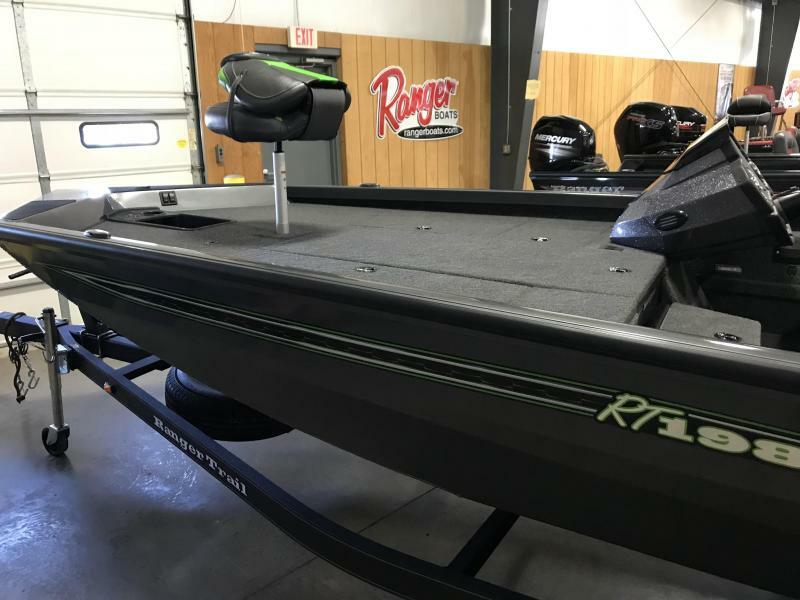 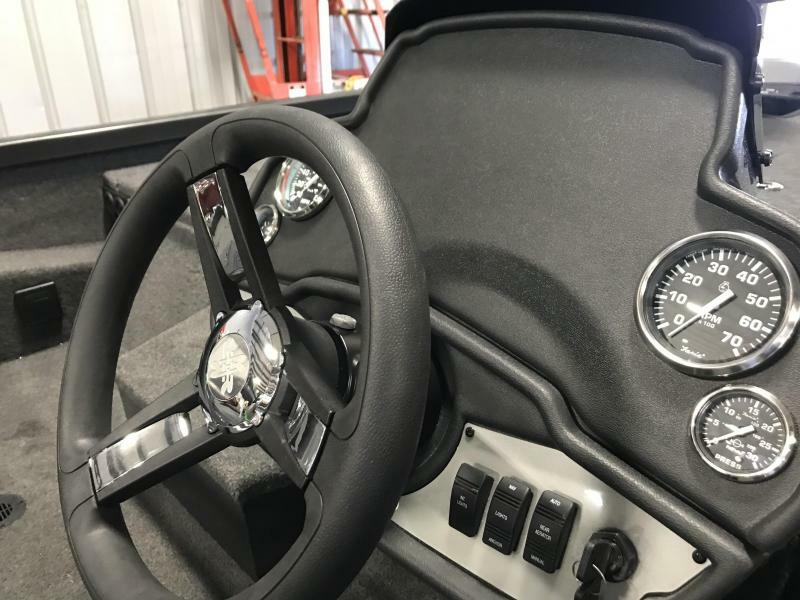 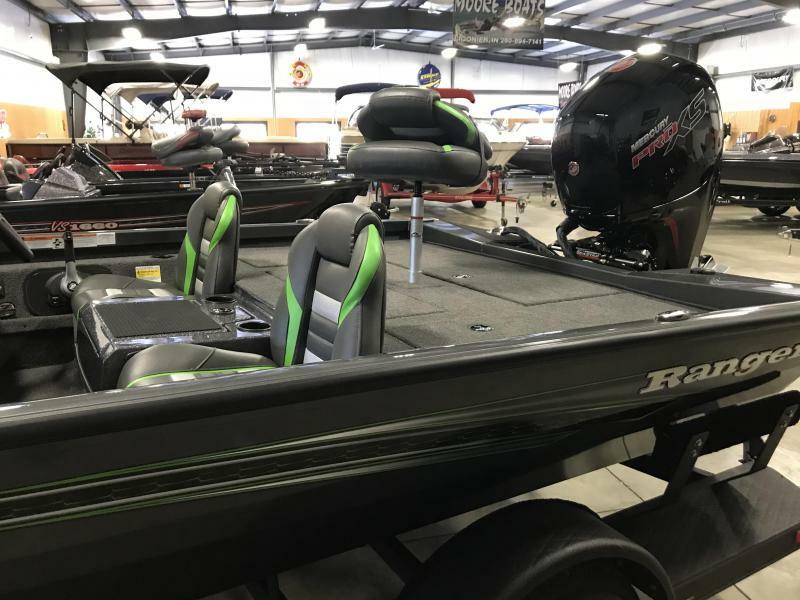 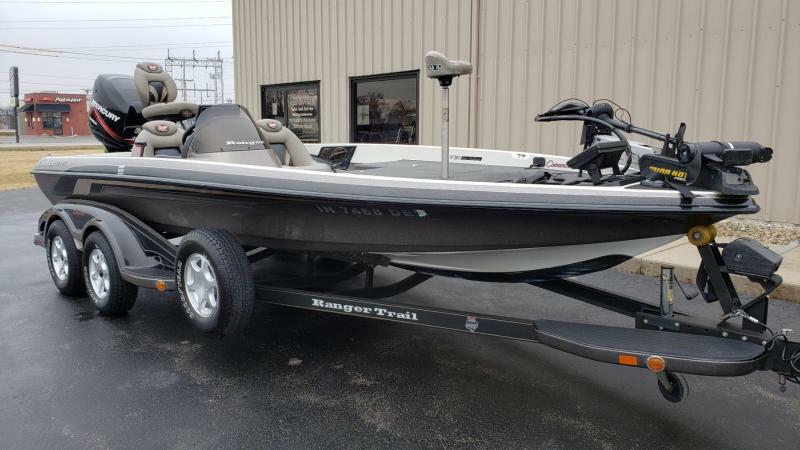 2019 RANGER RT198 bass boat. 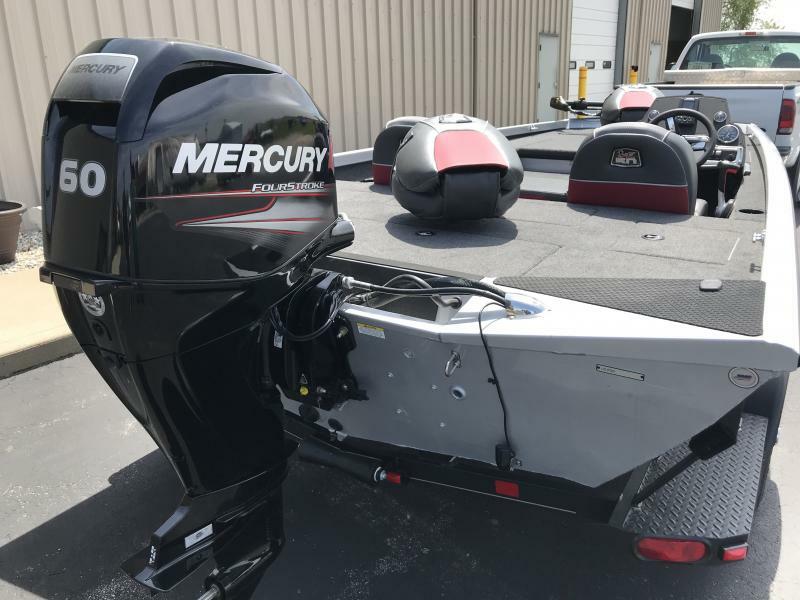 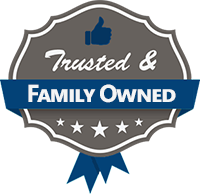 Powered by a Mercury 150L PRO XS 4 stroke outboard. 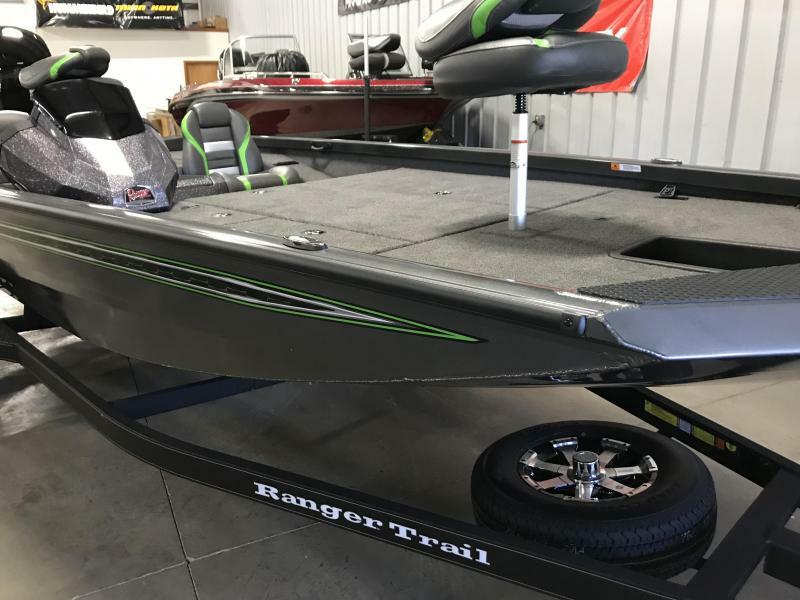  Single axle Trailer.